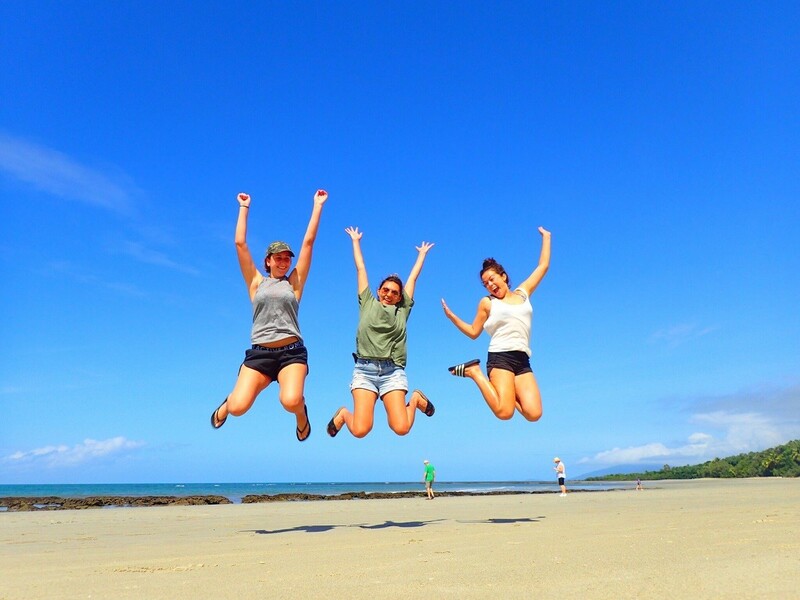 There is no greater way to enjoy a day out at the stunning Cape Tribulation, than by joining us on our 1-Day Cape Tribulation Tour from Cairns. 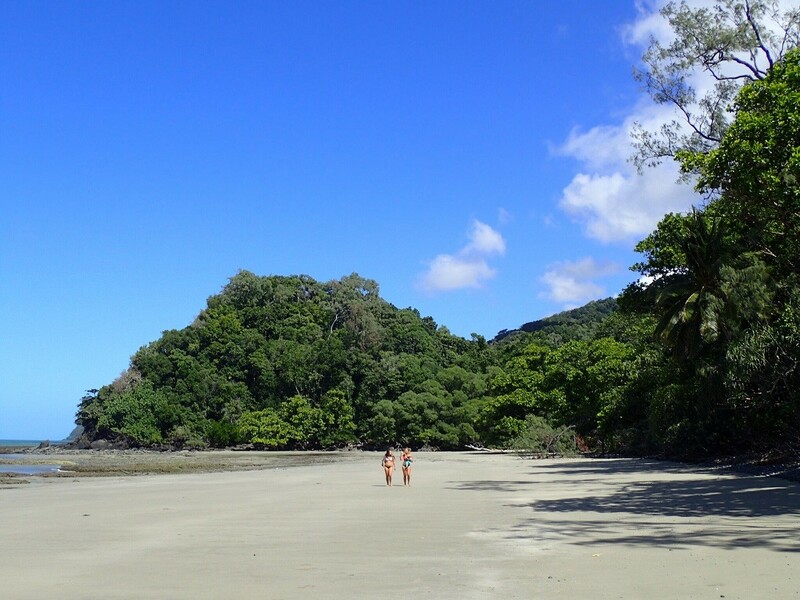 Throughout the day, you will enjoy walks through picturesque and ancient rainforests, swims in several of Cape Tribulation’s charming creeks and the scenery of tropical beaches, while searching for saltwater crocodiles. Your adventure will begin as we depart from Cairns en-route to Port Douglas. 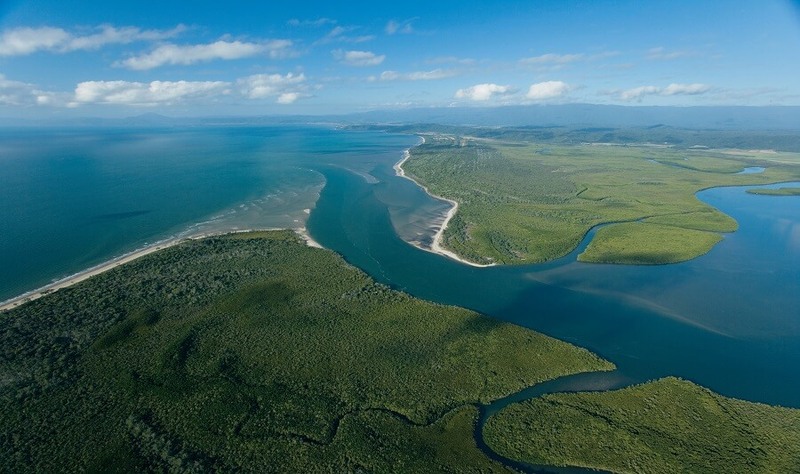 In Port Douglas, take the opportunity to enjoy a walk and swim at the well-known 4-mile beach. 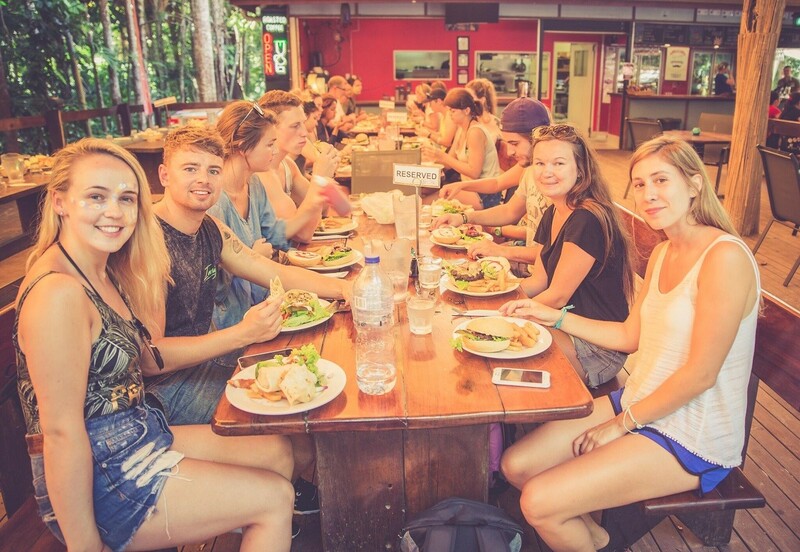 Concluding your walk and swim, treat yourself to morning tea, while getting to know the other travellers on the tour. 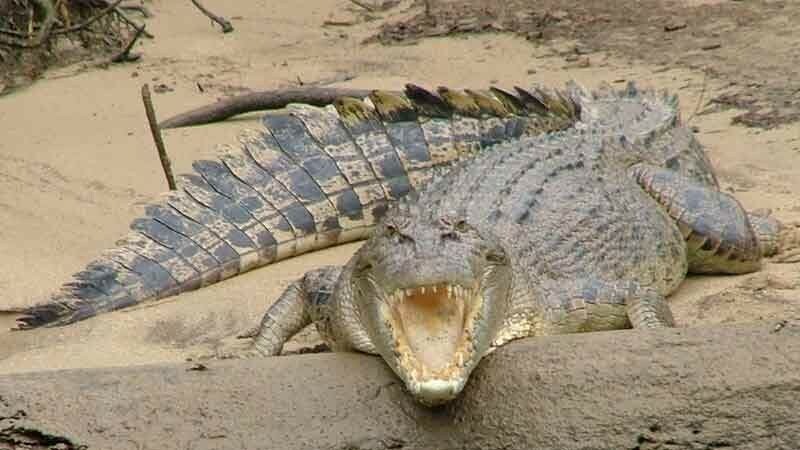 Crocodile spotting is one of the major attractions of our day. 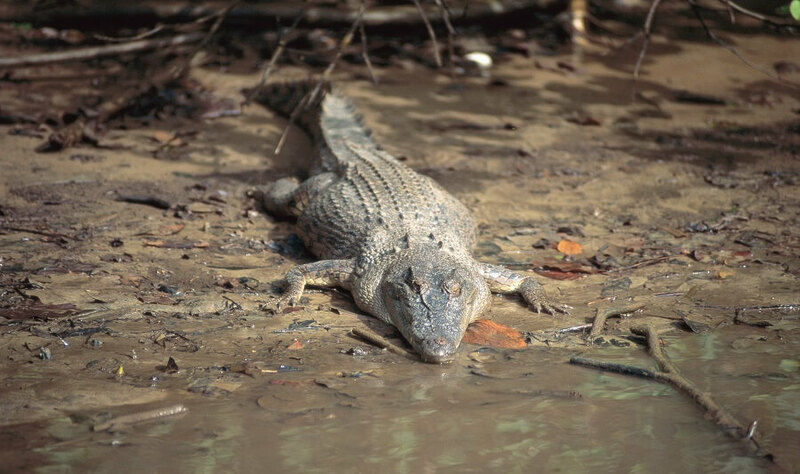 On our way to Cape Tribulation Beach, or on the way back (depending on the tide), you will have the chance to observe in the wild these impressive ancient beasts. 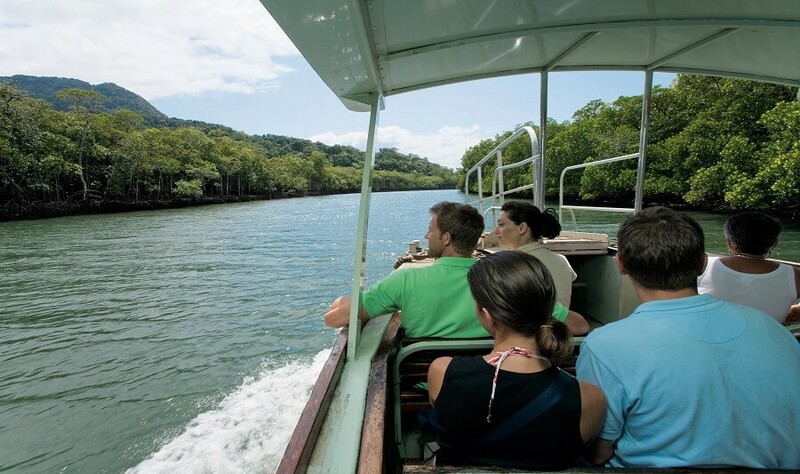 From spotting wild crocodiles, you will cross the famous Daintree River on the ferry, prior to arrival at several of the world’s oldest rainforests. 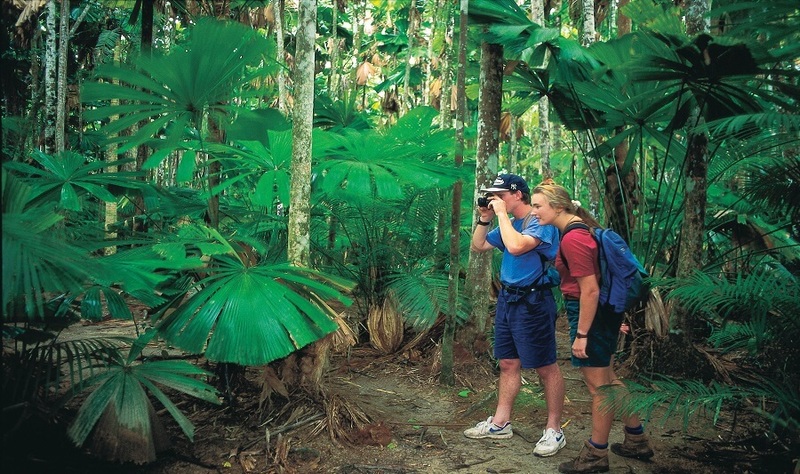 Throughout your rainforest walk, keep your eye out for a dinosaur-bird — the Cassowary. These birds are extremely rare; however, we may just be lucky enough to spot one on the day! Grab a bite to eat and head out to the beach where the time is completely yours. Take a leisurely stroll, or enjoy the fresh cool waters. 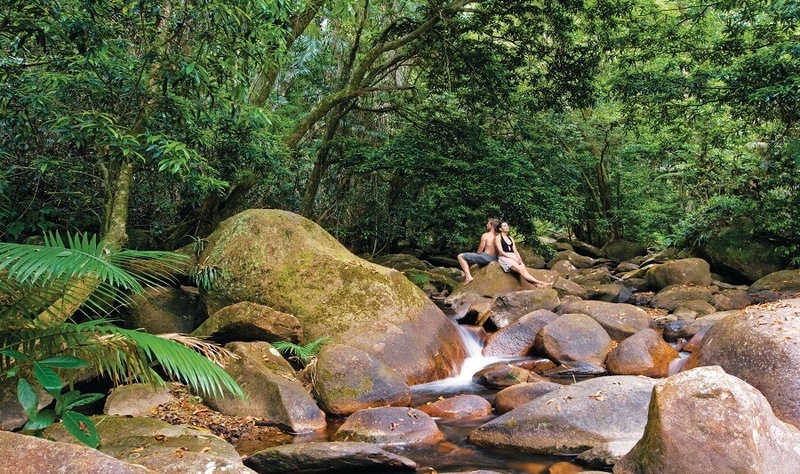 Post lunch, you will have the chance to enjoy a relaxing swim in the spectacular freshwater tropical streams. 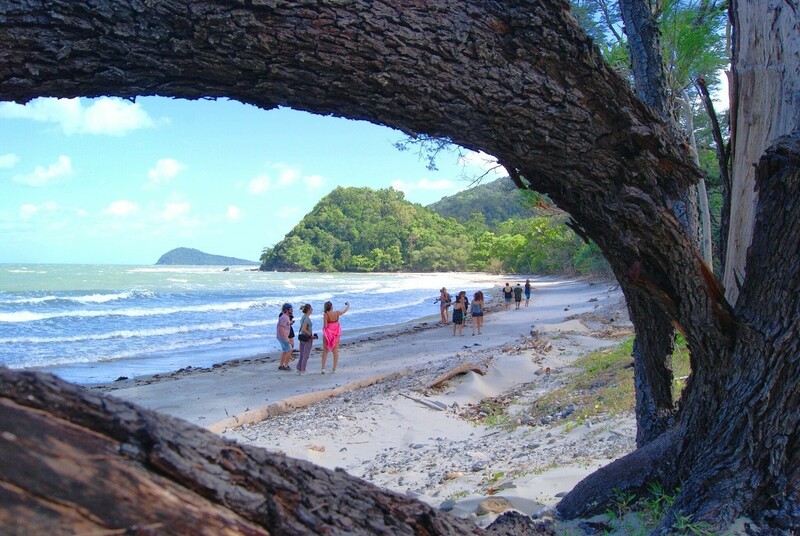 Your day concludes with stops at a number of stunning lookouts en-route back to Cairns. 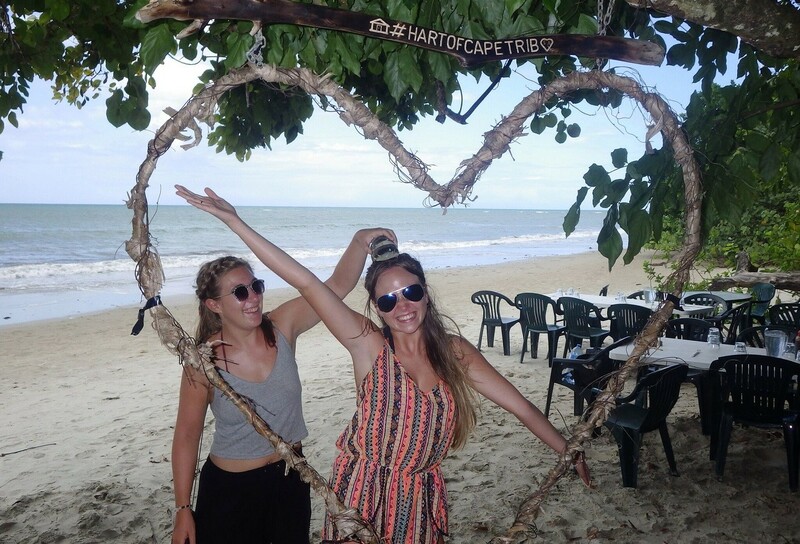 Our Cape Tribulation Tour is certainly one not to miss as we explore the serenity of several iconic locations throughout Port Douglas and Cape Tribulation.